The effect of UV light on bacteria, viruses, spores and moulds has been known to science for many years. The shortwave ultraviolet energy is lethal to micro-organisms as the UV rays penetrate the cell membranes and destroy the DNA inside the cell, effectively destroying the organism and it’s ability to reproduce. Ultraviolet disinfection is extremely fast, it requires no chemicals or additives and cannot be overdosed. No chemical residuals are left in the treated water. The UV intensity (dose) is measured in mJ/cm2. For domestic situations UV systems should give at least 30 mJ/cm2 and for larger industrial systems 40 mJ/cm2. The dose required to inactivate bacteria depends on the bacteria. The higher the dose of UV the more of each bacteria are killed. LCD and LCD Plus Range. Has a separate LCD box showing hours run and alarms. Alarm relays are also fitted. The Plus version has a UV intensity meter fitted. Similar to the LCD series but with a more industrial cabinet and 80W lamps. Main applications Private and Municipal water, industrial water, food and beverage. More powerful 200W amalgam lamps meaning larger systems with fewer lamps. Industrial range in 316 stainless steel. Uses 400W amalgam lamps with a longer life span than standard lamps. 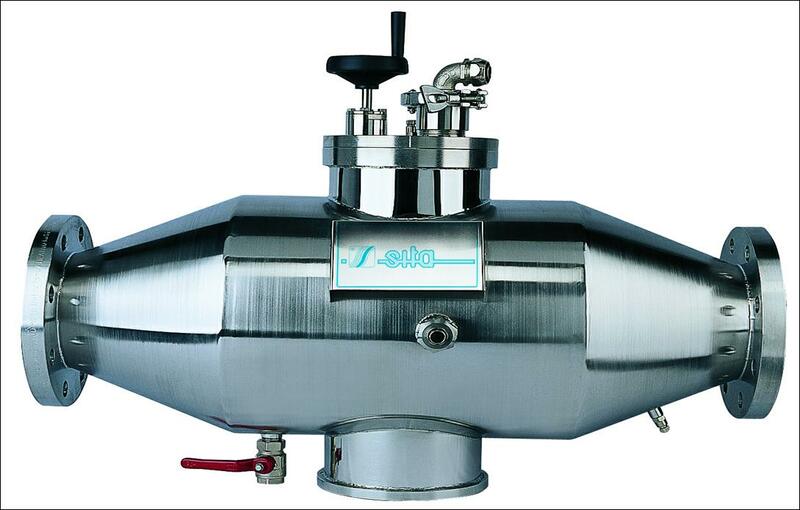 Medium pressure systems are capable of very high flows in a small footprint. They are particularly good at reducing highly combined chlorine in swimming pools or process water. Non corrosive high density polyethylene (UV resistant). 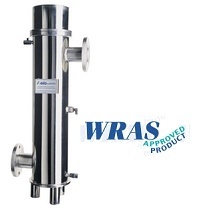 Designed for corrosive environments and sea water applications. O-Norm validated and certified UV systems. Special mixing plates guarantee a correct distribution of the water.